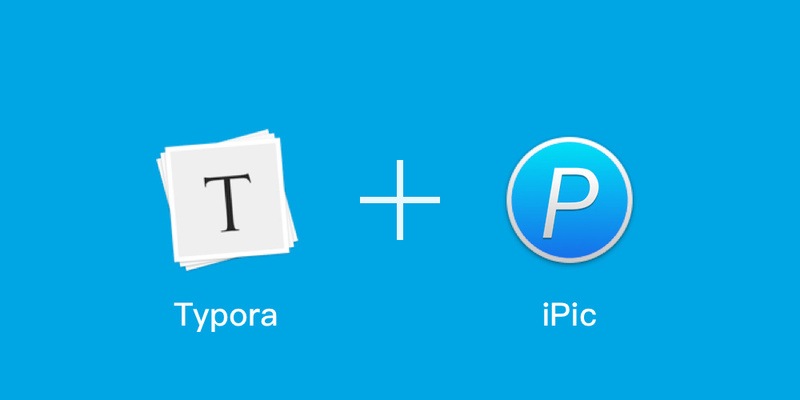 Now, Typora‘s user could easily insert images in Markdown with iPic’s help. If you already insert local images in Markdown, you could easily upload them to Cloud with one click. If you enable this option, when you insert local images, Typora will automatically upload them to Cloud and replace the link. iPic opens the ability to upload images. It means if your App also needs to upload images, no need to build from scratch. Just use iPicUploader, your App could also upload images to Imgur, Flickr, Amazon S3 and other image hosts. 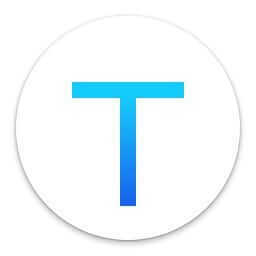 Typora is the first Markdown editor integrate with iPicUploader. If you also want your favorite Markdown editor supports upload images by drag & drop via iPic, just contact me or the editor’s team. Hope all of us could easily insert images in Markdown.